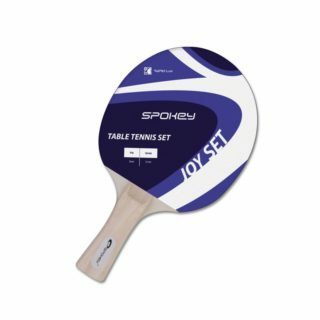 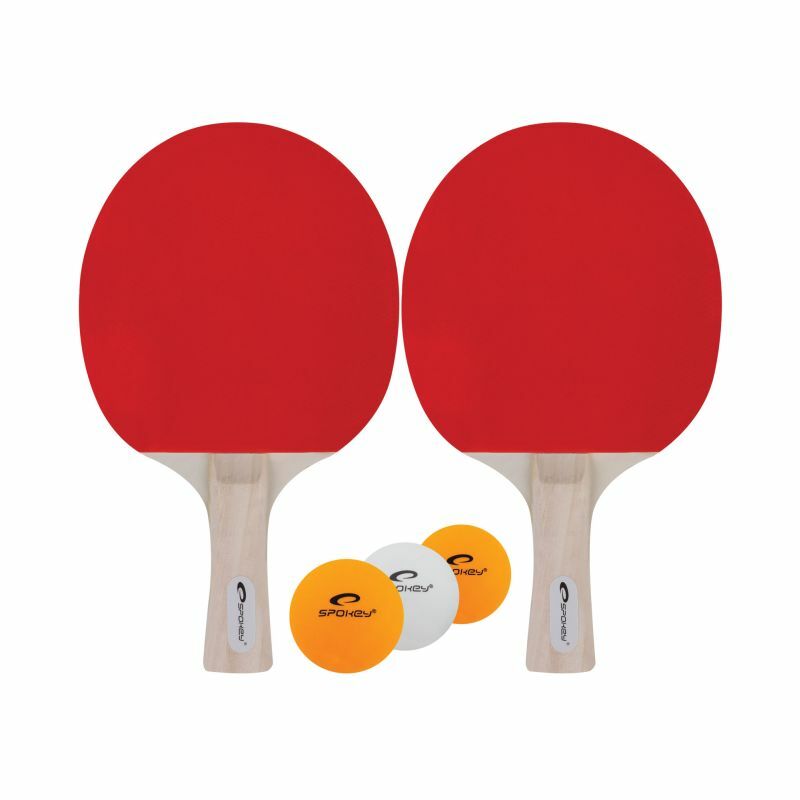 The Spokey JOY SET table tennis set, comprising of two rackets and three balls is a necessary equipment for recreational players, those who love to play with medium speed, rotation and control. 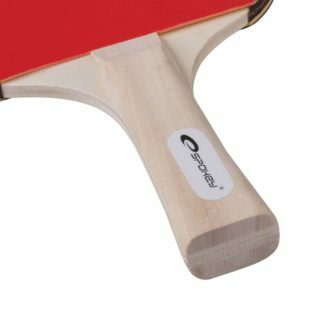 When it comes to our equipment, we have high quality expectations, therefore we make every effort to make sure that it is made with the best quality materials. 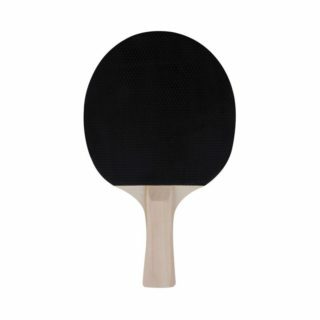 The table tennis rackets are usually prepared in versions marked: AN (anatomical), FL (flared) and ST (straight). In the Joy Set model, the ST version has been applied, one of the same width on the whole handle length, preferred by players having the habit of rotating the racket while playing and choosing the defensive attitude. 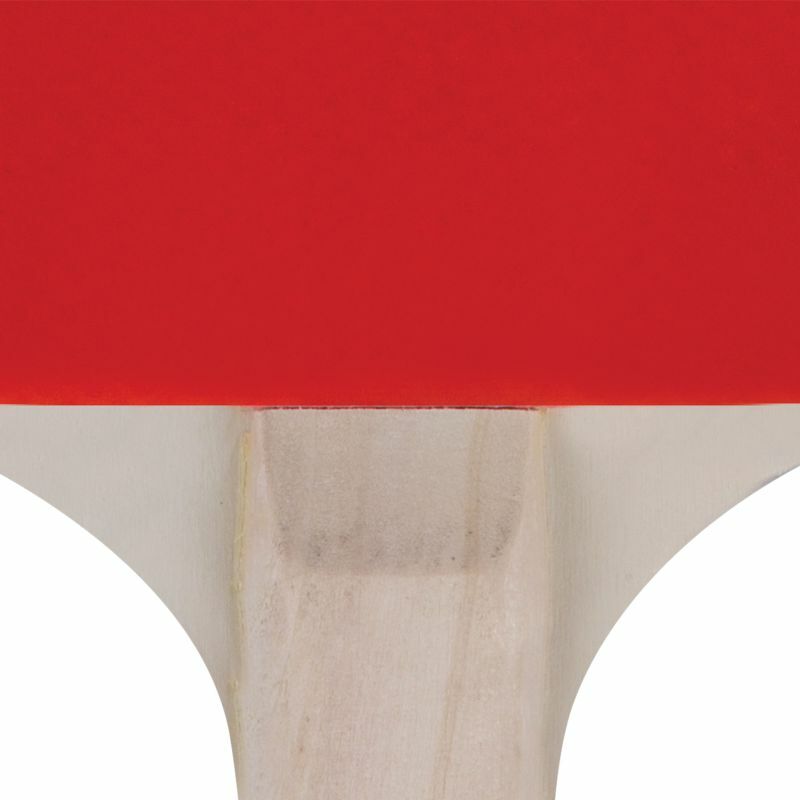 The set contains two bats and three balls. 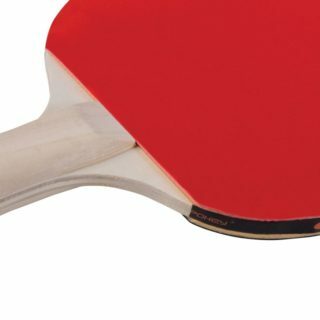 It’s a perfect solution for two players. In the handle and in the blade of the Standard Set model a natural material has been used – wood, covered on both sides with high quality rubber. Such combination of materials allowed to receive optimal parameters for those who love to play with medium speed, rotation and control. Racket for recreational play, indoor facilities.